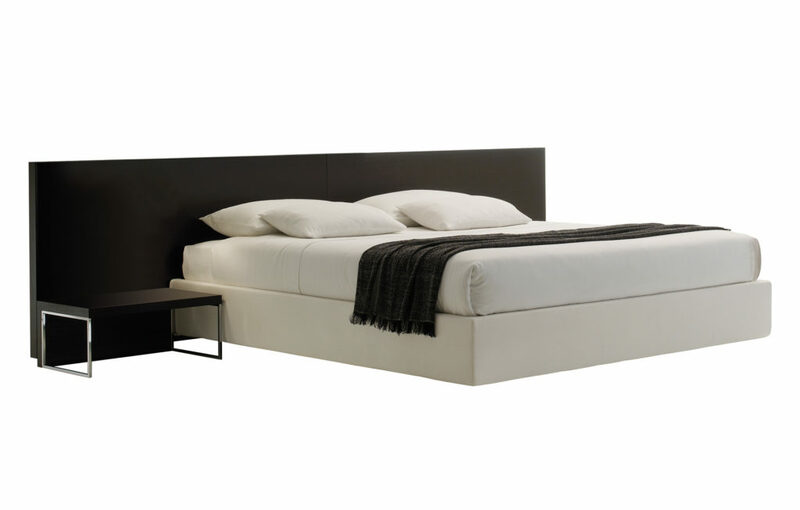 With arca, it’s all about the headboard. 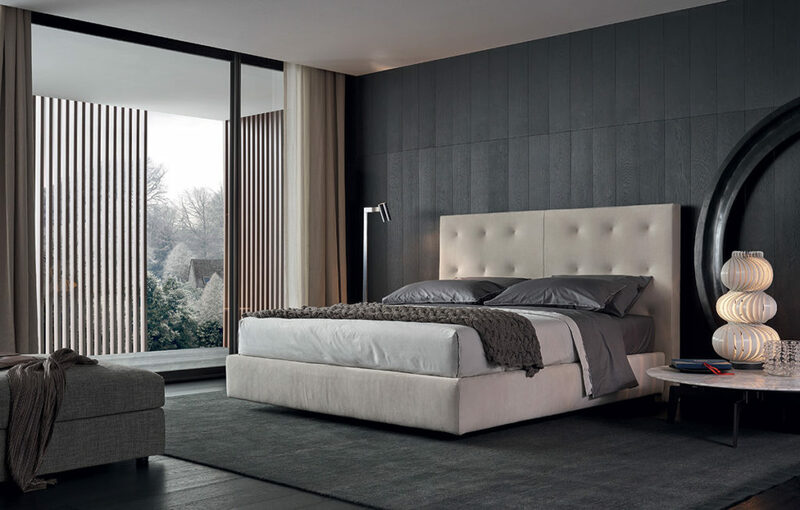 Able to transform into many styles, the quilted upholstery is available in multiple lengths, heights, and colors. 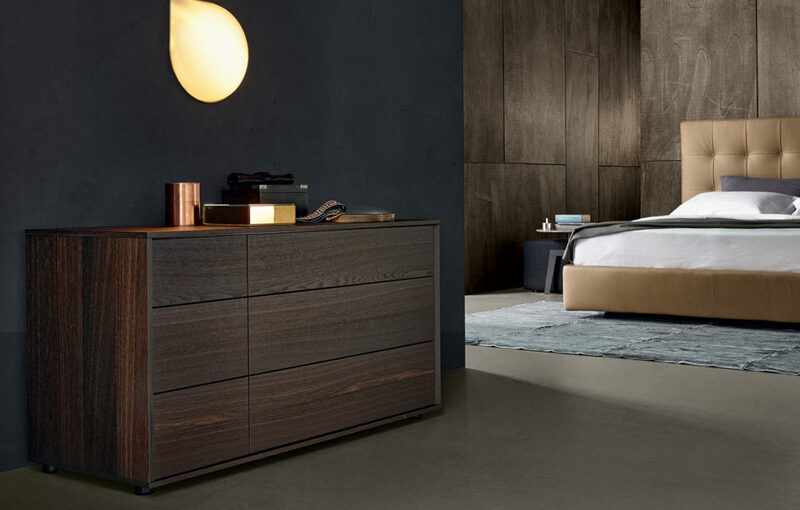 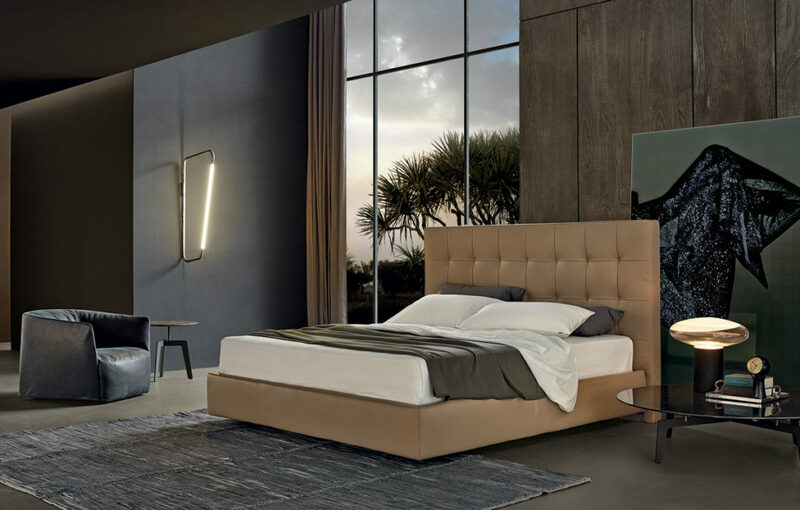 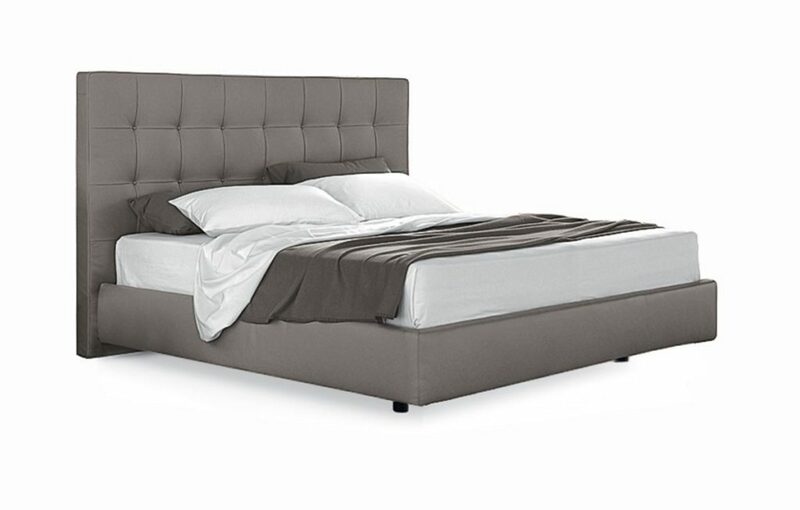 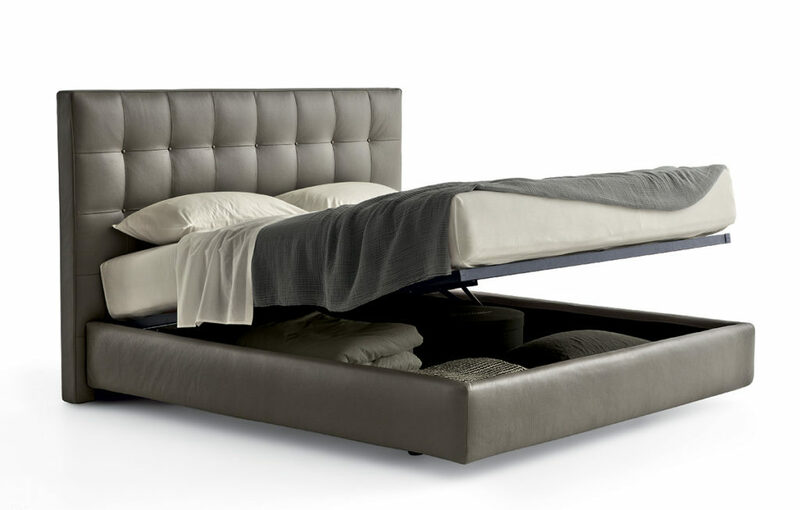 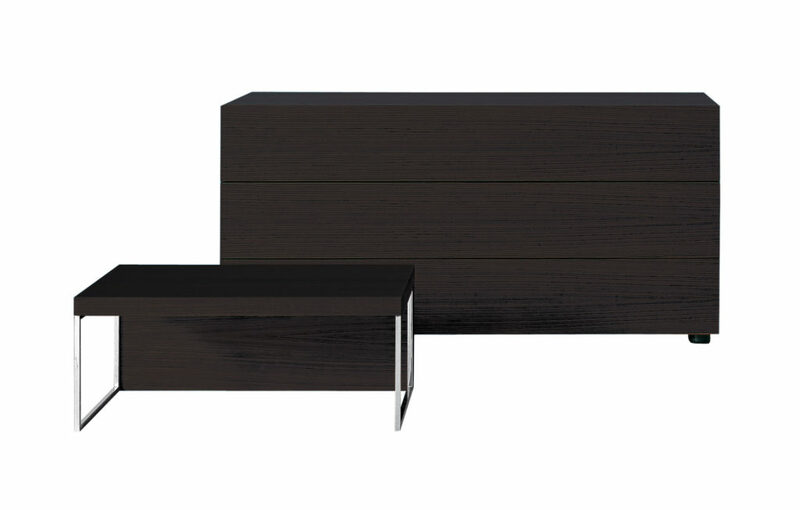 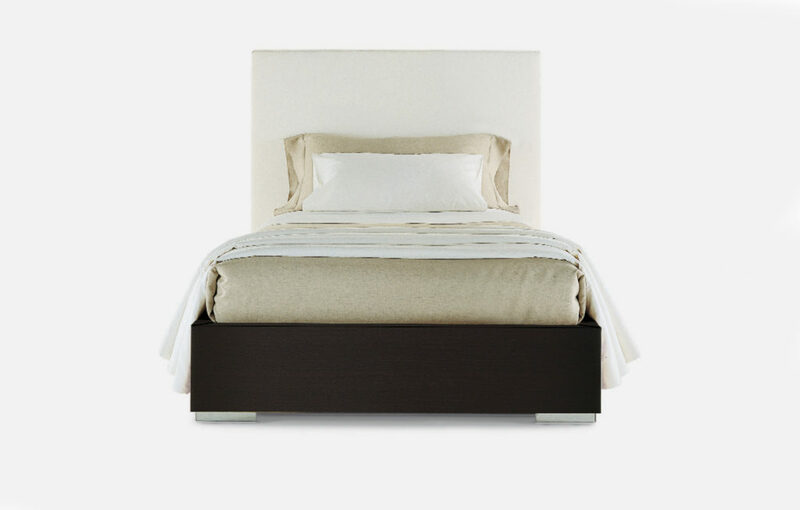 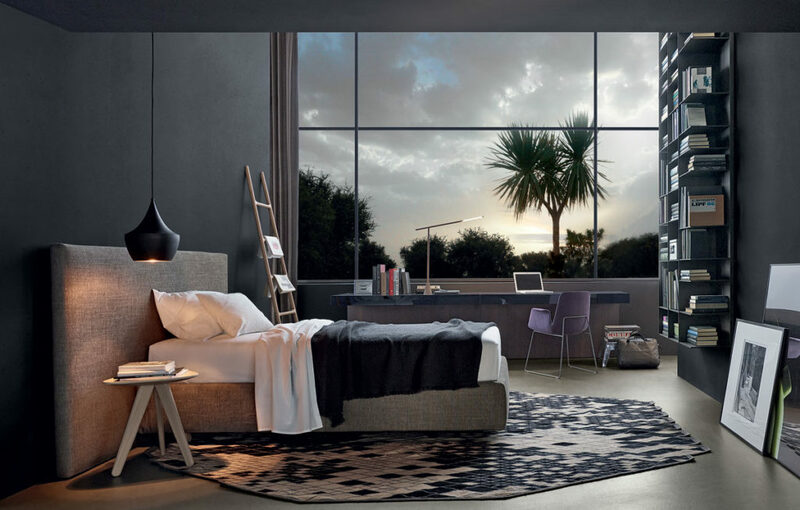 High, low, or extended, arca will enhance any bedroom.